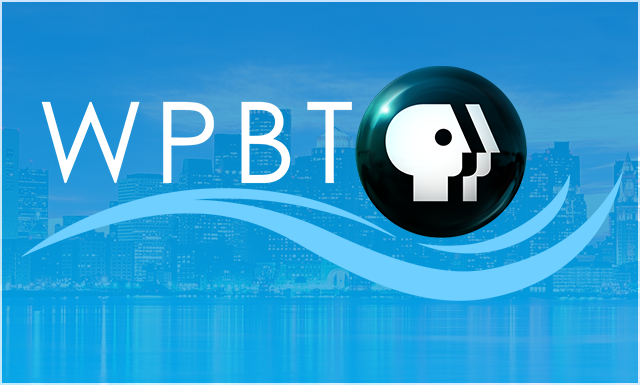 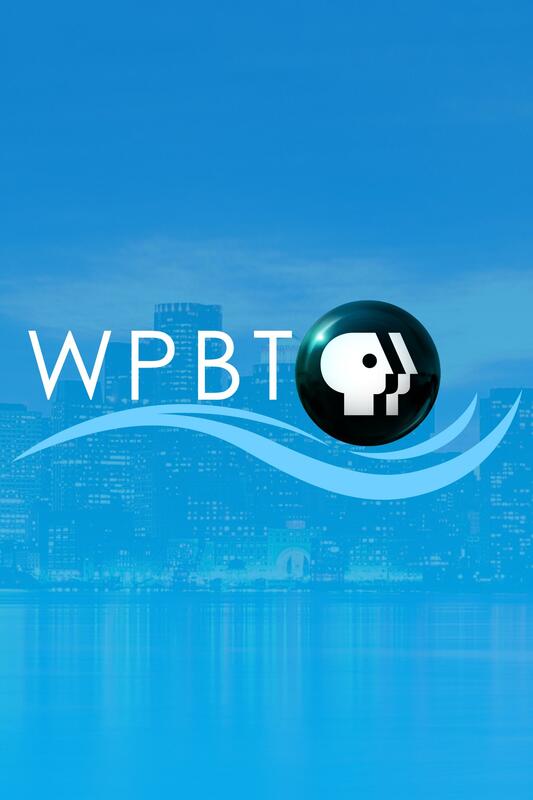 WPBT2 celebrates 60+ years of bringing quality arts, education and public affairs programming to over a million South Florida viewers, serving Miami-Dade and Broward counties. 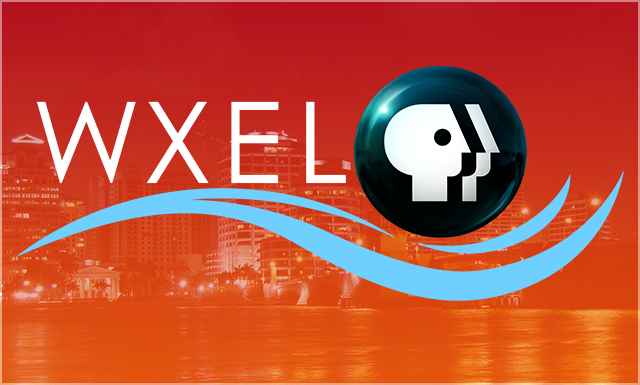 Serving the Palm Beaches and the Treasure Coast since, 1982, WXEL continues its commitment to meeting the needs of South Florida, with acclaimed programming. 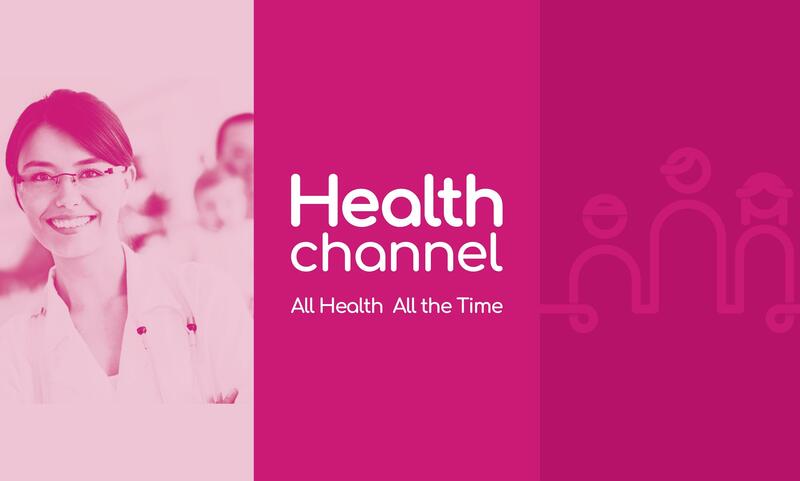 A new channel offering a uniquely designed concept that connects you with medical and well-being specialists in real time, promoting healthier lifestyle options. 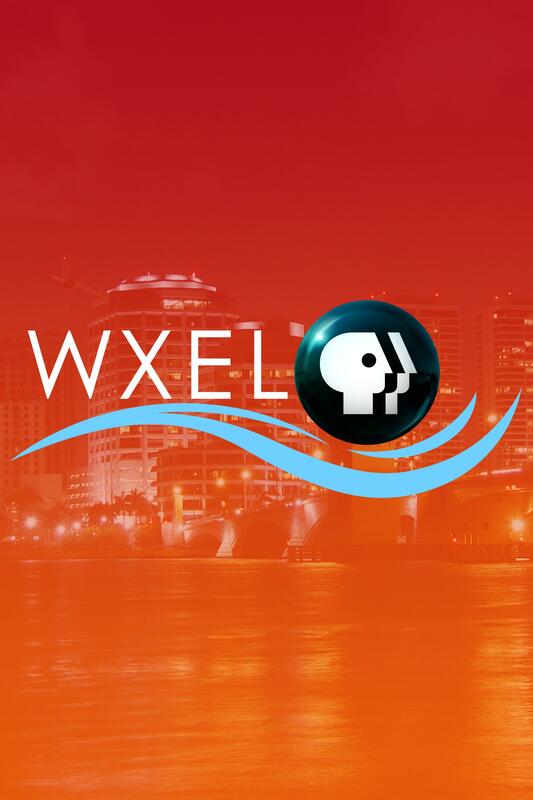 The 24/7 children's television channel includes live stream on digital platforms. 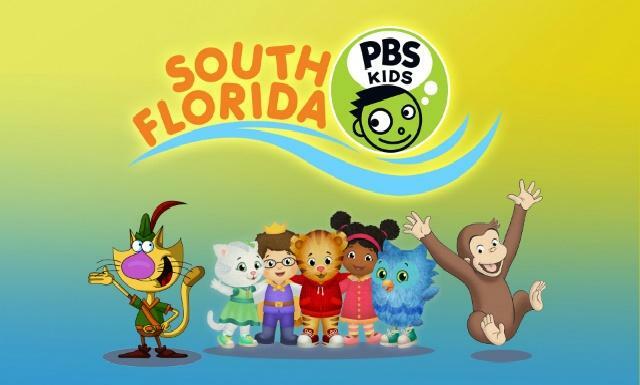 Children can watch their favorite series during primetime and other after-school hours.